England: Vote For Vinny ! A major campaign has now started in the build up to the UK General Election on 8th June 2017. 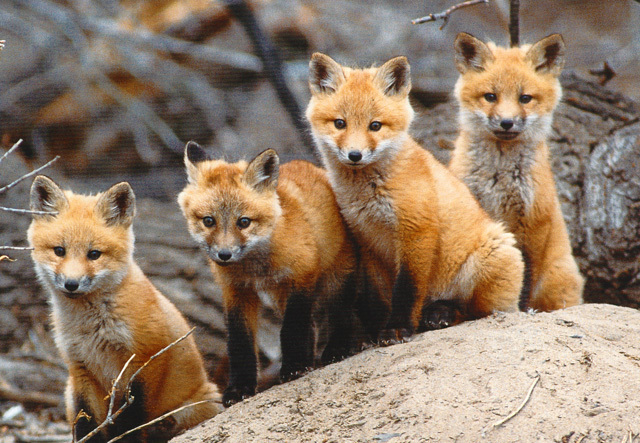 We must not let the Conservatives repeal the hunting act which has been in place for around the last 11 years. 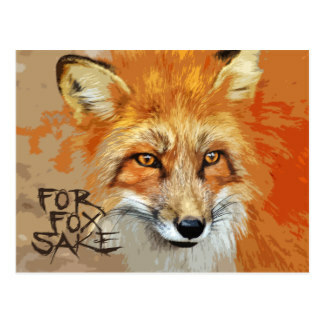 Support Vinny the fox and show your disgust at animal abuse in hunting. 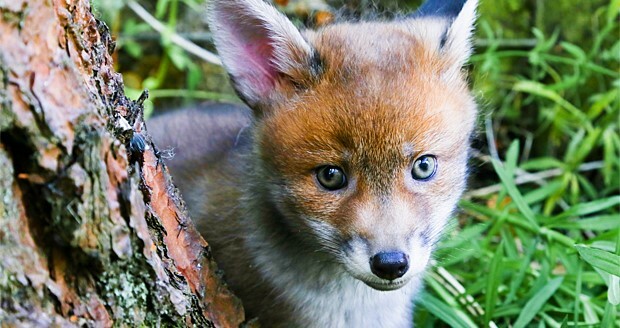 Okay, I’m a fox cub, I’m not actually taking part in the election – don’t be daft. 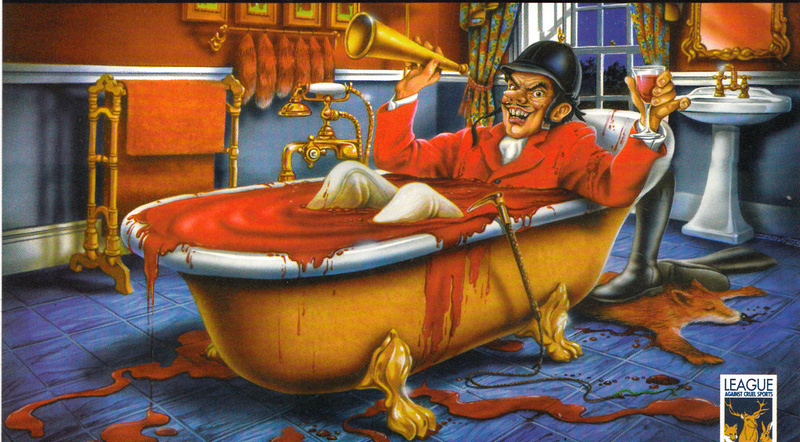 · A Vote for Vinny means that you’ve moved from the dark days when peoples liked to kill animals like me for fun. 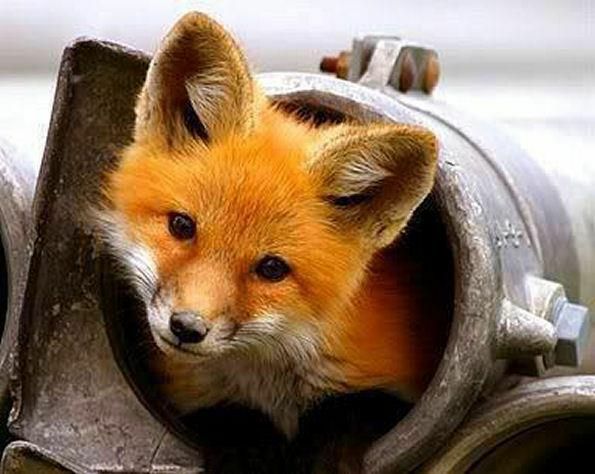 · And a Vote for Vinny means that you think humans should protect animals like me by punishing those bad peoples who hurt us. Will you vote for Vinny? Some clever humans tried to ban hunting long before I was born. It wasn’t just foxes who were grateful – deer, hares and those funny little minks were meant to be saved too. But now I hear there’s a danger your people in power might want to start hunting us again? 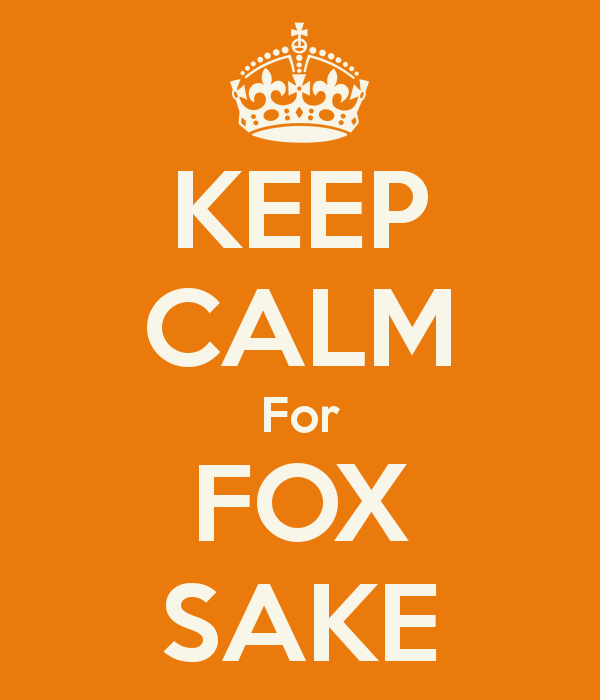 FOR FOX SAKE KEEP THE BAN ! “Britain’s voters have been waiting to hear what the next government will be doing on key issues like the NHS, education and Brexit. 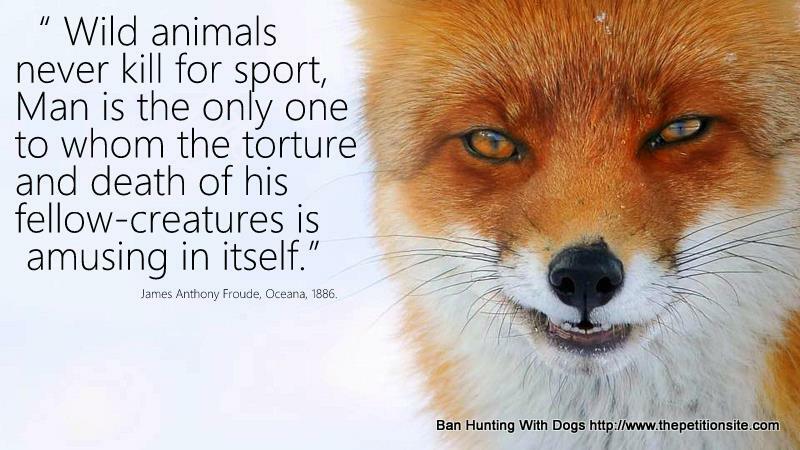 It’s a shame that Parliamentary time will be spent on trying to make fox hunting legal again. 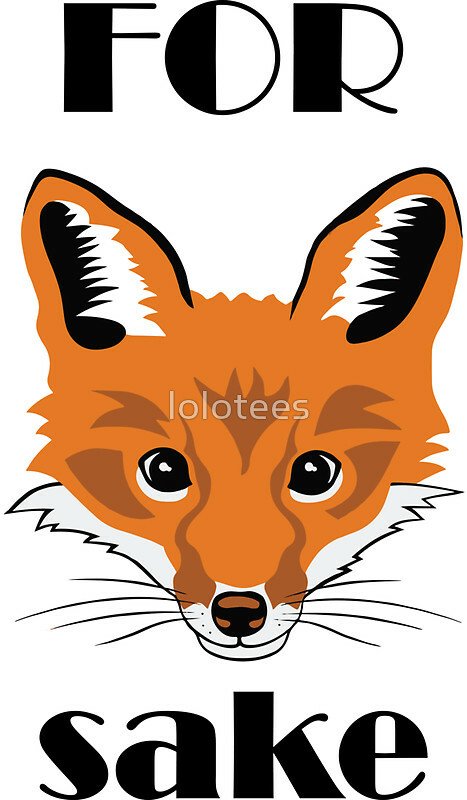 Given that 84% of the public – and 72% of Conservative voters – want fox hunting to remain illegal, this smacks of a small minority with a cruel hobby wielding an inappropriately large influence over the people in charge.